The most exciting announcement from VMworld US in my opinion has to be VMware Cloud on AWS. 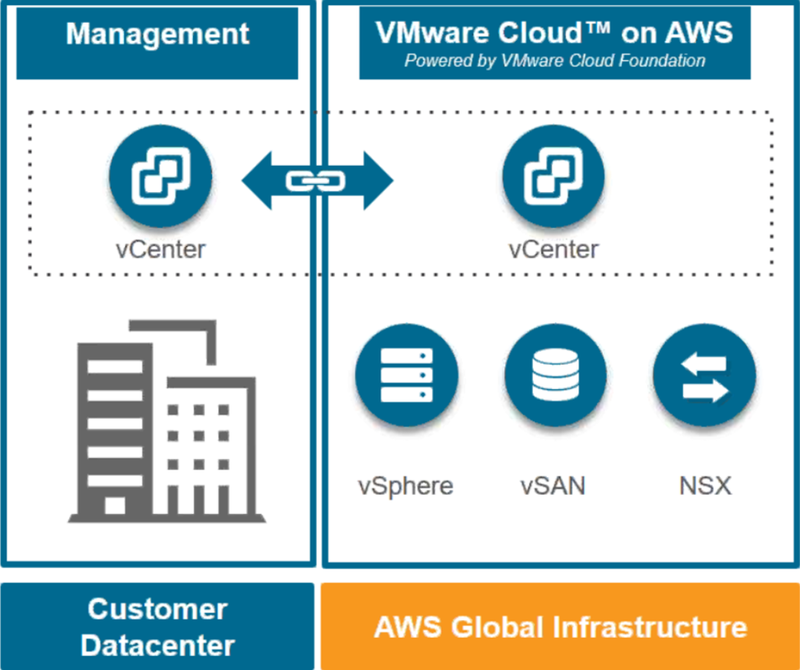 VMware Cloud on AWS (VMC) brings VMware’s enterprise class Software-Defined Data Center software to the AWS Cloud Infrastructure, and enables customers to run production applications across vSphere-based private, public and hybrid cloud environments. Delivered, sold and supported by VMware as an on-demand service, customers can immediately capture the benefits of cloud, without going through the painful and costly migration process so often associated with hybrid cloud models. With AWS’s breadth of cloud services (e.g. storage, databases, analytics, etc.) readily accessible to applications running within VMC, customers get the best of both worlds, an environment perfectly suited for running existing VMware based applications, as well as an environment flexible enough to grow and support new cloud-native based applications. Furthermore, as more SDDC components are adopted, the value derived by customers becomes exponential. 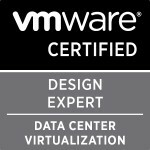 VMC itself becomes a catalyst for the adoption of NSX, VSAN, SRM, and the vRealize Suite. I have already blogged about some of the announcements due around NSX and VMC integration and VMware Cloud Services and their ability to provide a way of homogenising the cloud and providing a mechanism for you to consume all the cloud providers and one of these being VMC. I’m really looking forward to learning more about the technologies and as promised i will be blogging about it fairly substantially over the coming week and months. Categories: AWS, Virtualisation, VMware, VMworld | Tags: AWS, NSX, VMC, vSAN | Permalink.